The Elevate will take you higher. It sports premium components, cutting edge technology, and fine-tuned frame geometry. 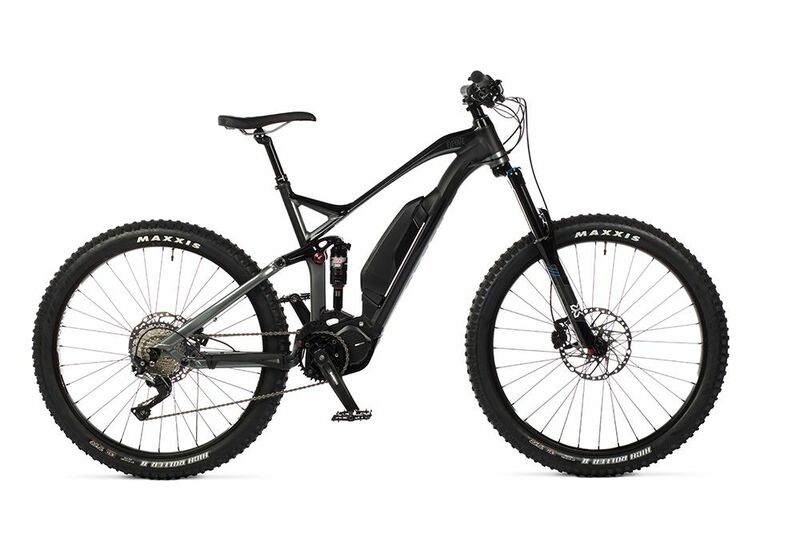 The Shimano E-8000 mid drive system is made specifically for mountain biking. It gives you a natural feeling ride plus smooth, intuitive power. A state-of-the-art battery uses the same advanced lithium-ion cells as an electric car. 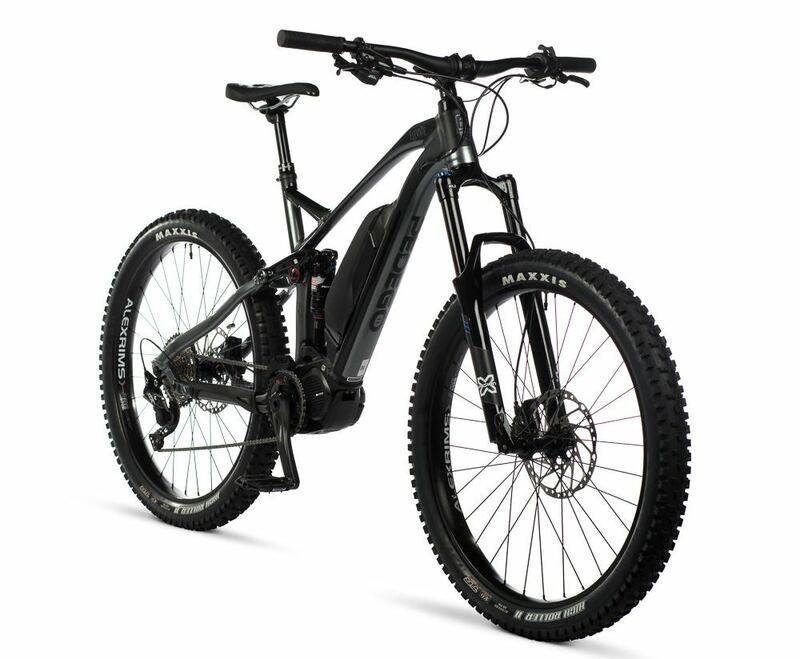 It weighs less than a housecat, and it’s specially designed for the rigors of mountain biking. Sophisticated software fits your riding style like a glove. You can customize your settings with a Bluetooth connected smartphone app. A special left hand switch provides accurate, easy shifting between power-assist modes. A bike is only as good as its weakest part, and the Elevate is crafted with select, brand name components from the ground up with no compromises. Even the chain lube is top of the line! Frame Style Choose an optionLarge 19"Medium 18"